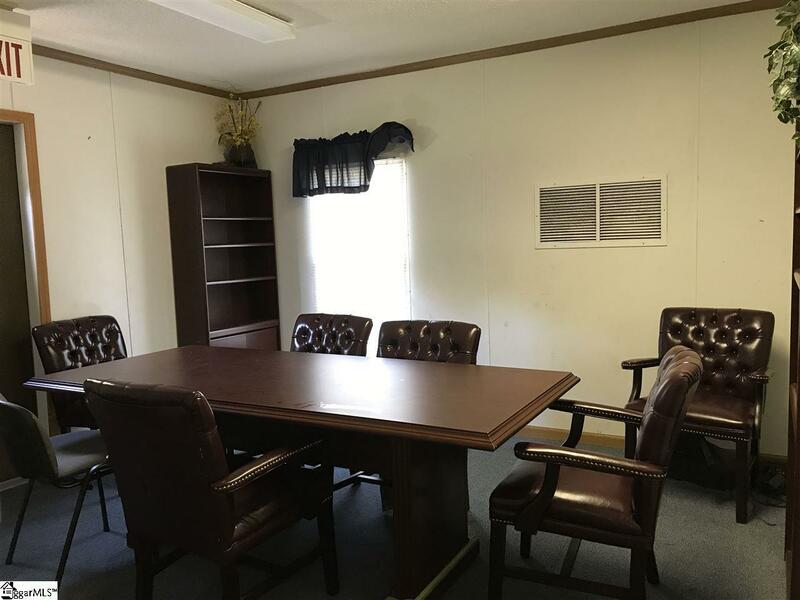 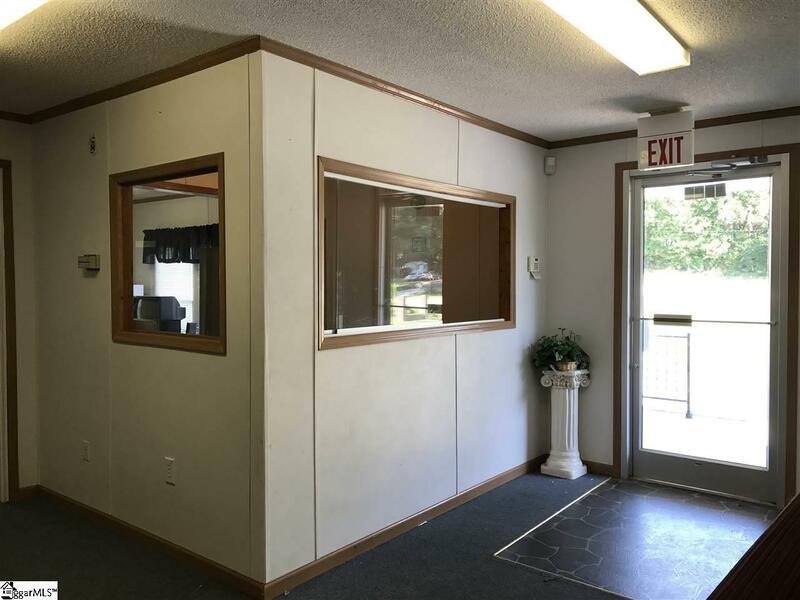 Almost 2,000 sq ft includes a nice reception area with office, a conference room, 6 offices, 2 handicap bathrooms, handicap ramp at rear door, handicap parking, break room/kitchen and is ready for you to move your business in today. 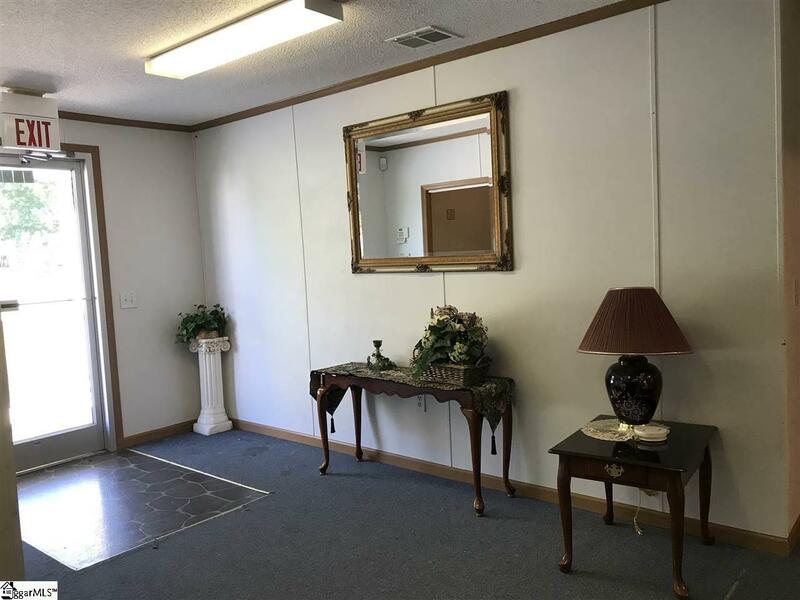 This property is being sold As-Is. 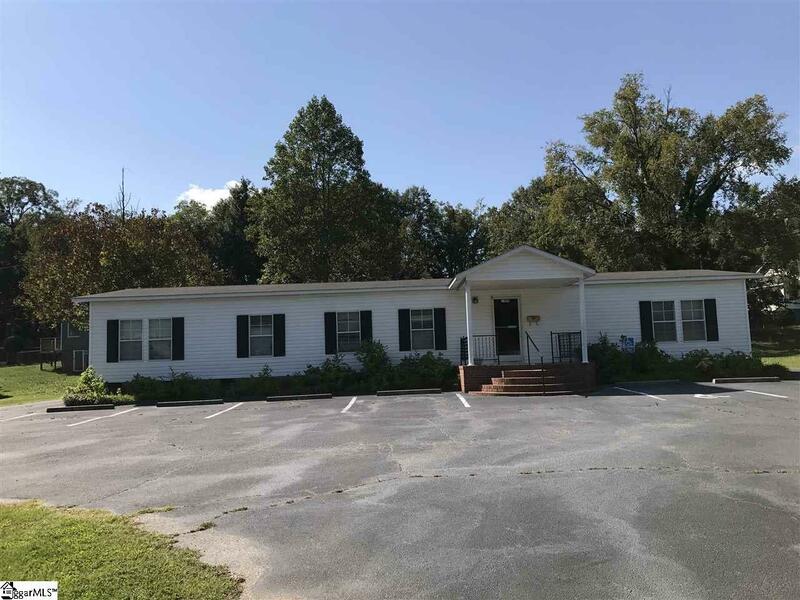 Listing provided courtesy of Pamela Davis of Upstate Realty, Inc..